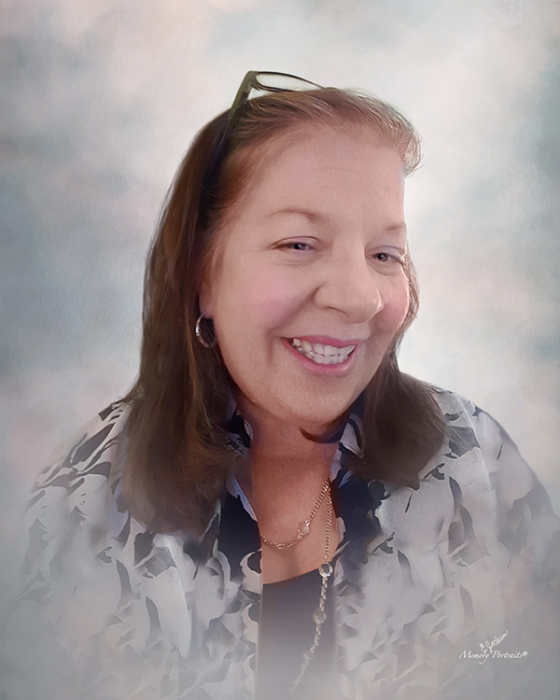 Robin Beth (Kelly) Wiseman, age 61, of Evansville, IN, passed away peacefully on Friday, March 22, 2019, at home, surrounded by her family. Robin was born June 20, 1957, in Newburgh, IN, to Robert O. Kelly and Marjorie (Reinicke) Kelly Barnett. She graduated from Castle High School and attended Indiana State University. Robin worked for Guardian Relocation and Atlas Van Lines as a claims adjustor. Robin loved music, and she enjoyed singing, playing the piano and the guitar. She also enjoyed reading, crossword puzzles, and crocheting. She is survived by her loving husband of 21 years, Kirk Wiseman; daughters, Karley Nellis (Eric) and Alexandra Wiseman (Jon Weust); and granddaughter, Mirabella Nellis. She is preceded in death by her parents; step-father, John Barnett; and brother, Tim Kelly. Funeral Services will be held at 1:00 p.m., Thursday, March 28, 2019 at Boone Funeral Home East Chapel – A Family Tradition Funeral Home, 5330 Washington Avenue with Pastor Steve Clayton officiating. Burial will be in Rose Hill Cemetery in Newburgh. Friends may visit from 10:00 a.m. until service time, March 28, 2019 at BOONE FUNERAL HOME EAST CHAPEL. Memorial Contributions may be made to: Shriner’s Hospital for Children – St. Louis at 4400 Clayton Avenue, St. Louis, MO 63110.